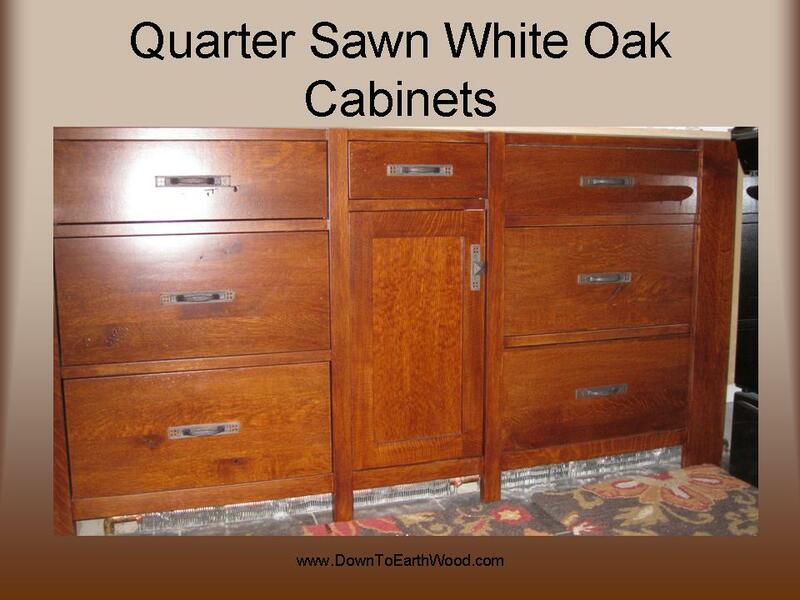 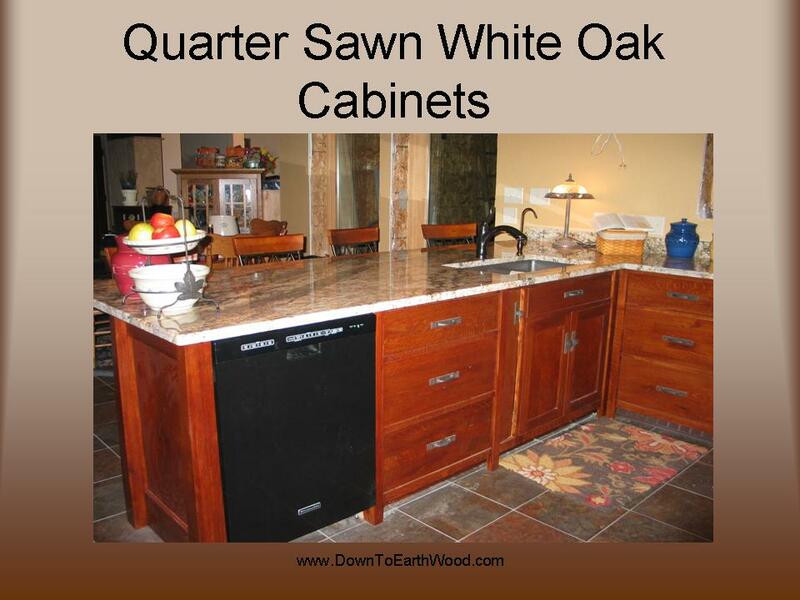 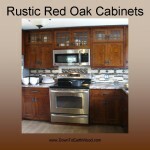 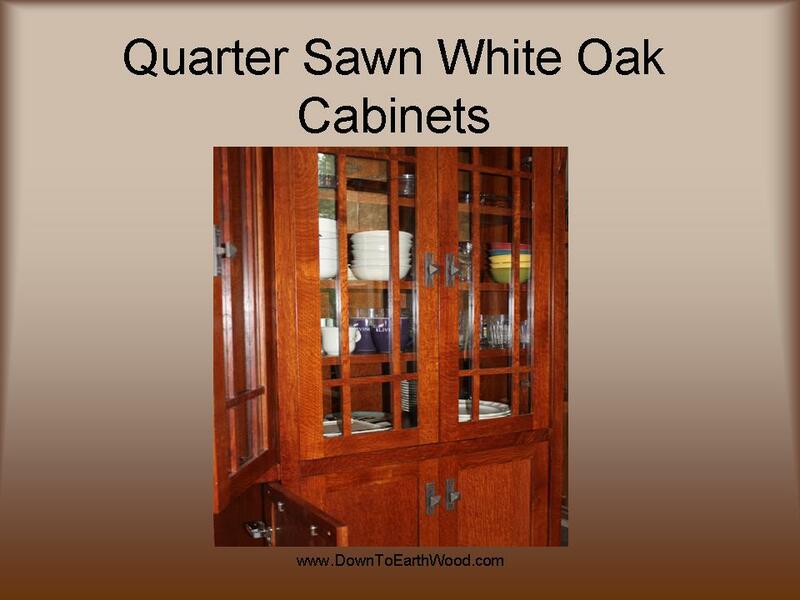 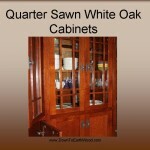 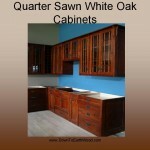 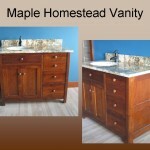 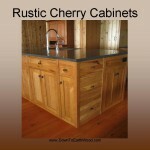 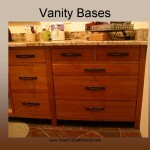 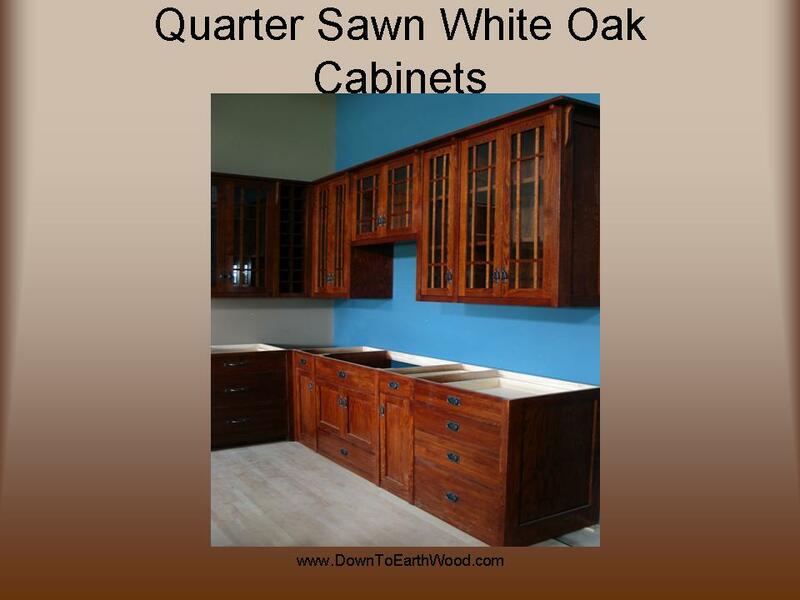 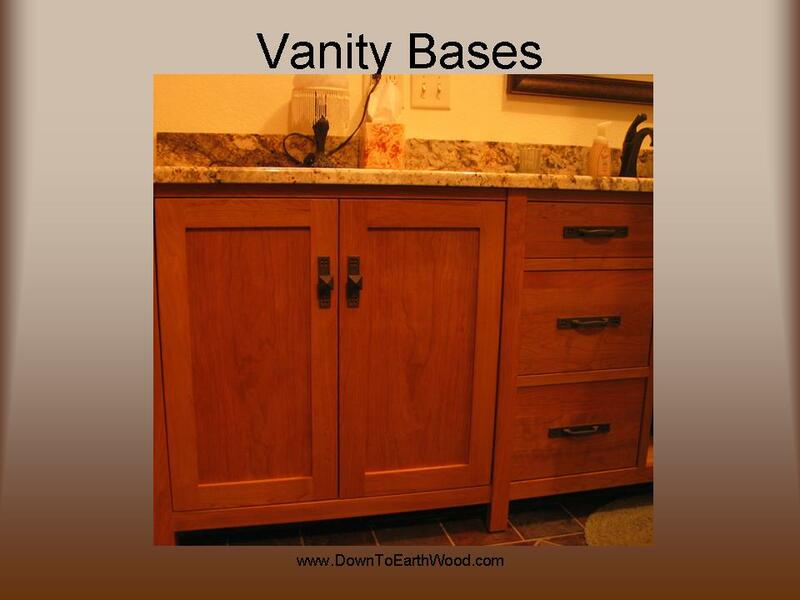 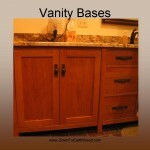 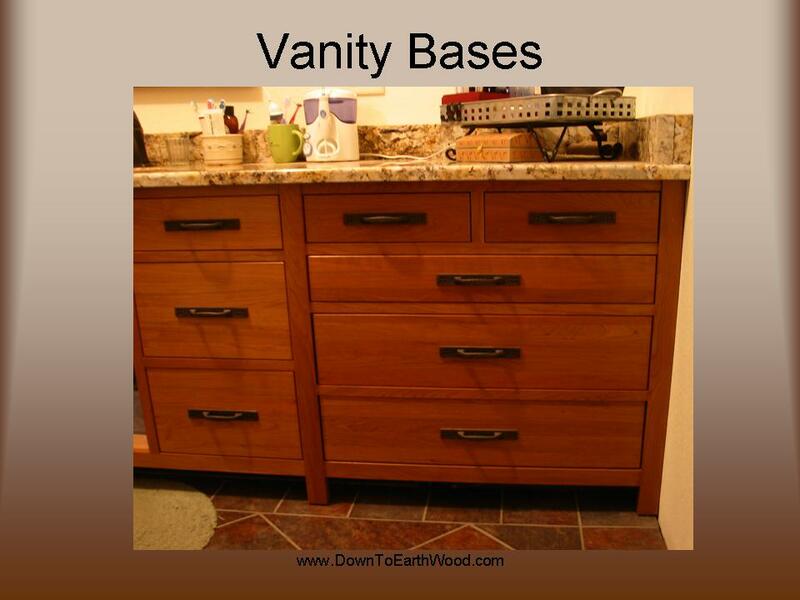 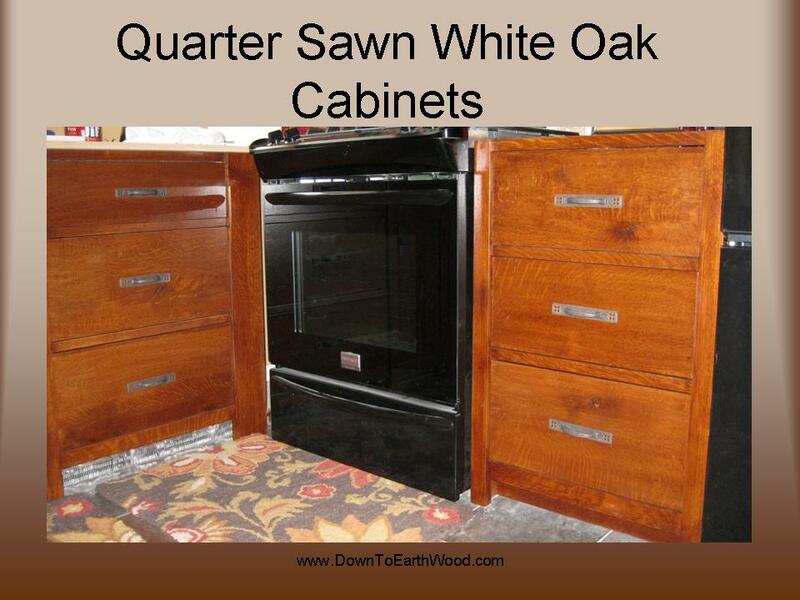 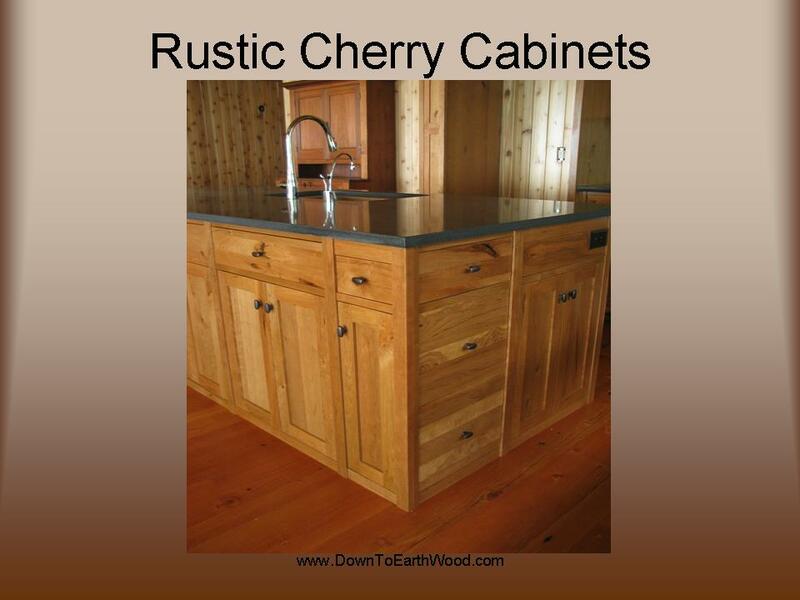 Down To Earth Wood offers solid hardwood, handcrafted custom kitchen cabinets and bath vanities with real options for the quality minded homeowner. 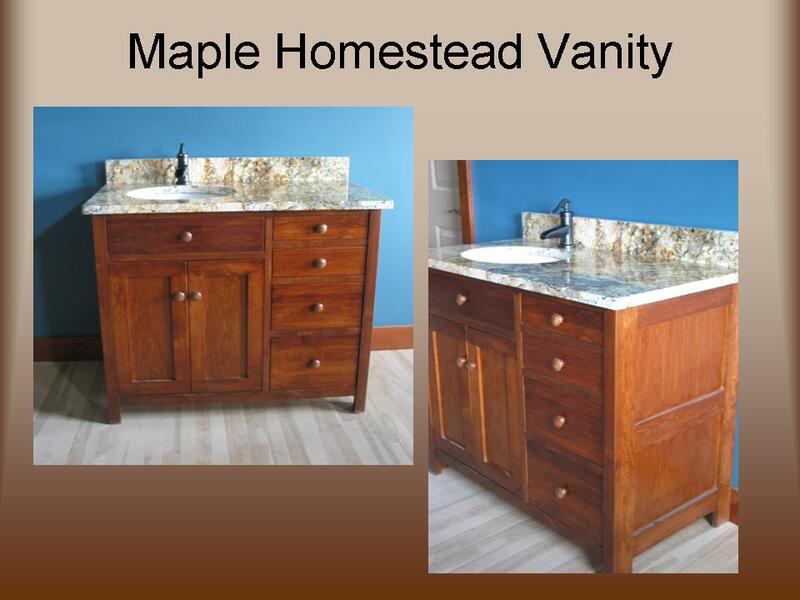 Made in Pine River, Minnesota, USA. 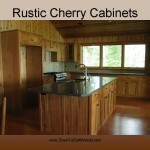 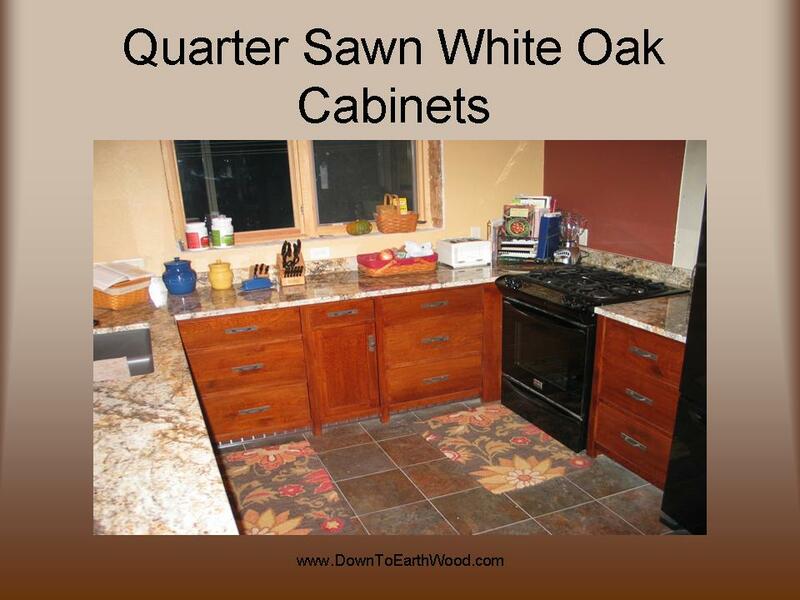 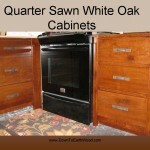 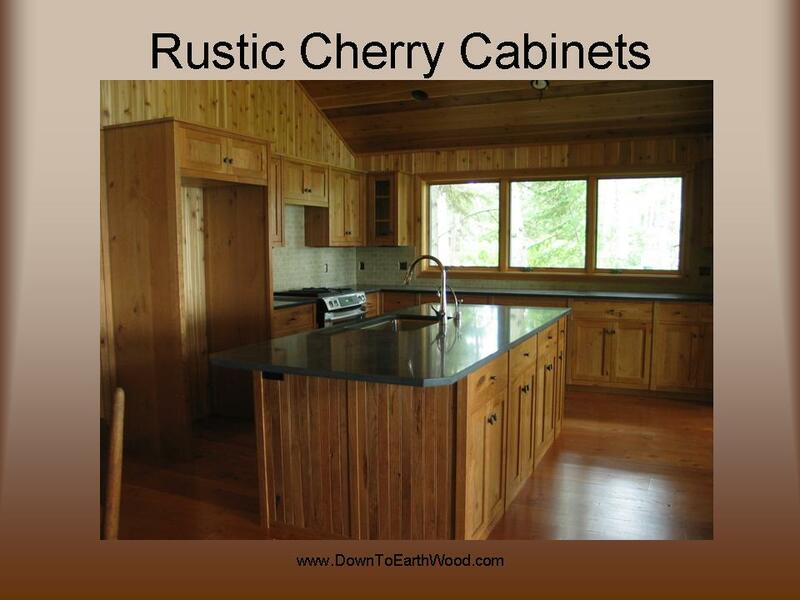 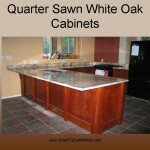 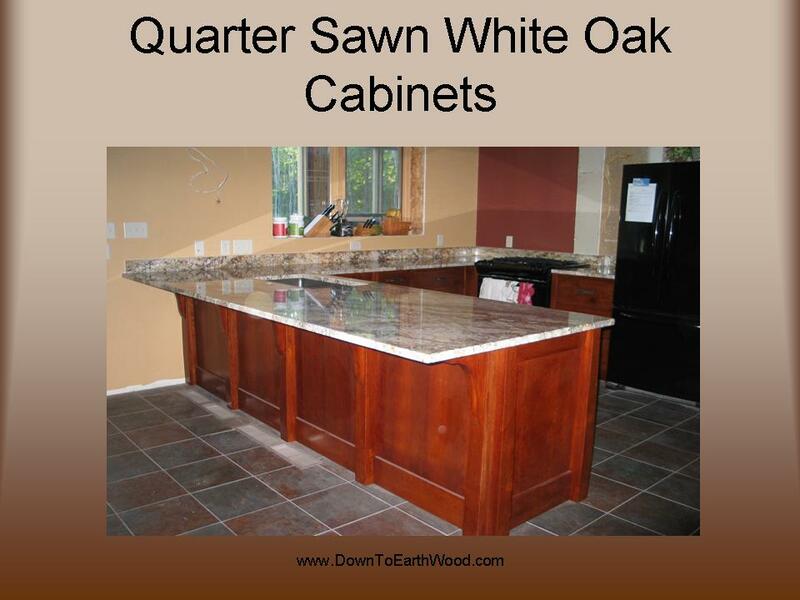 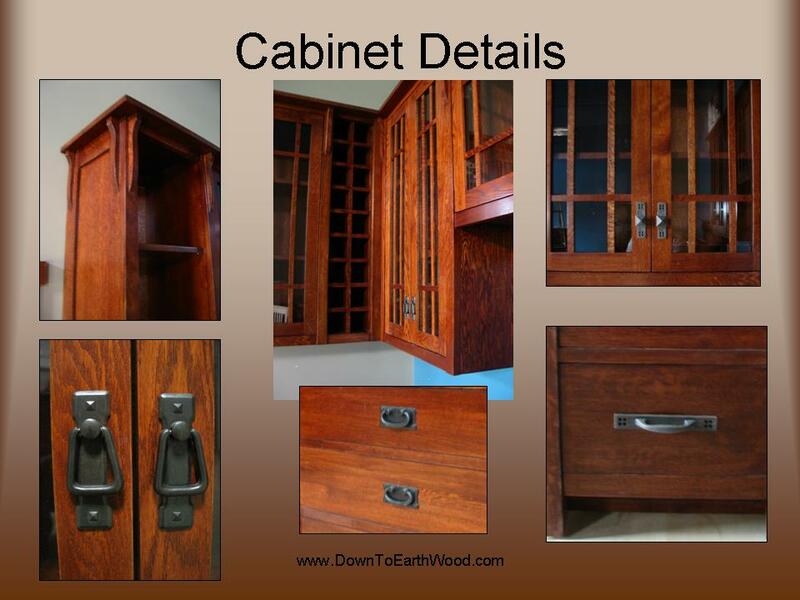 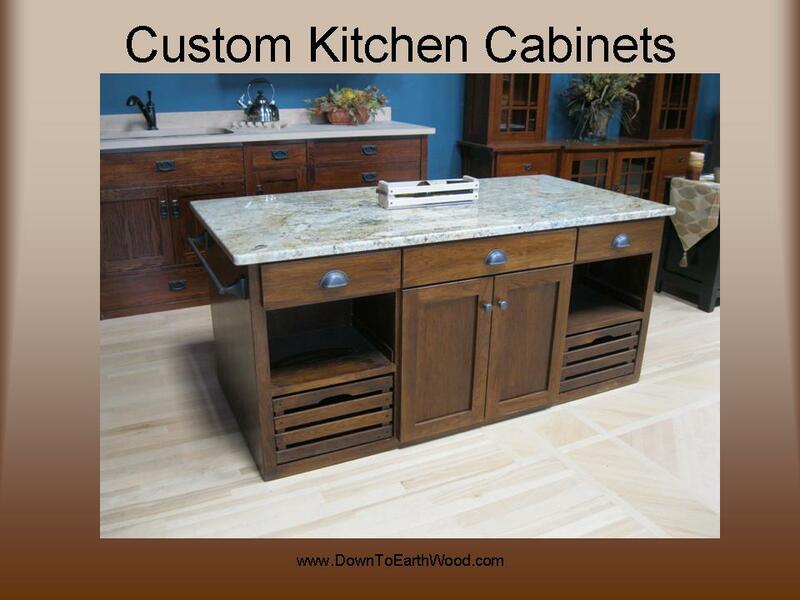 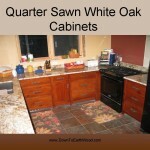 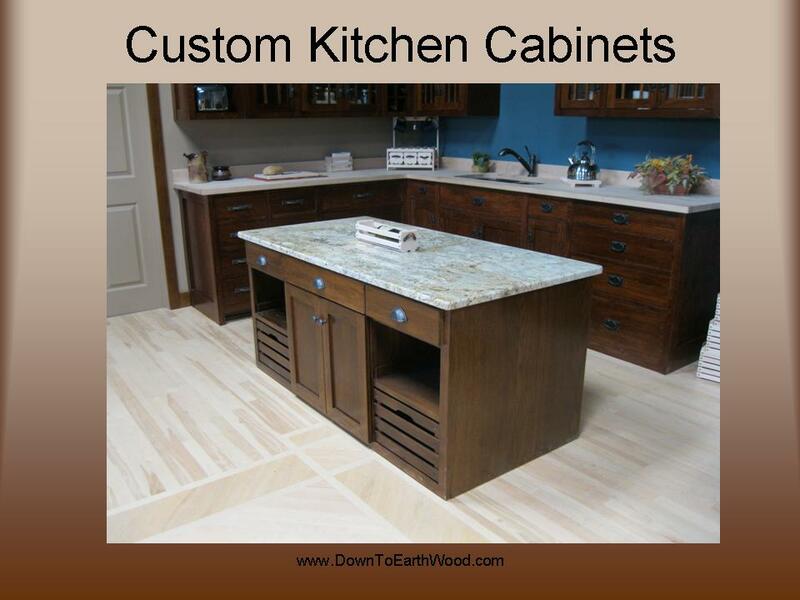 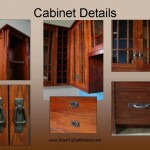 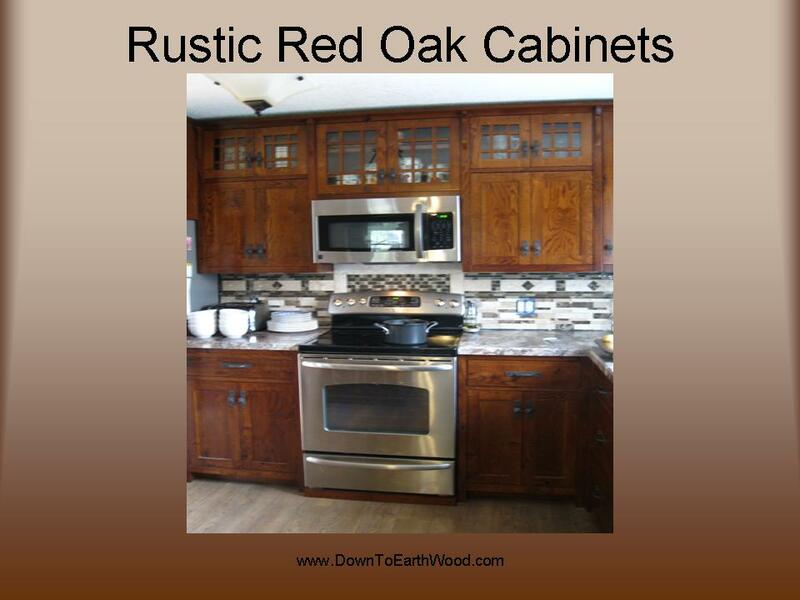 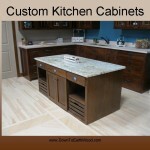 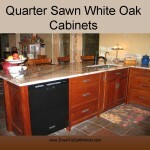 If you’re interested in having Down To Earth Wood quote your custom cabinetry or to schedule an appointment to co-create your design layout CLICK HERE. 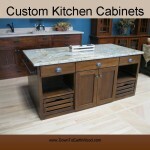 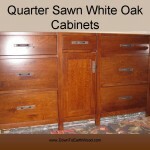 To shop for furniture visit our ONLINE STORE.